Whether you like it or not the front door speaks volumes about your home. A disheveled door can bring down the entire appearance of your property, whereas a good looking replacement door will have the opposite effect. UPVC Doors from Premier have the ability to raise the profile of your home all on their own and will undoubtedly impress any guests who visit your home. 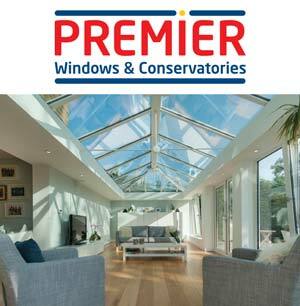 Premier's huge range of replacement doors including French, Patio & Bi-Folding Doors, all sharing eye-catching looks and a proven ability to protect your Shropshire or North Wales home.